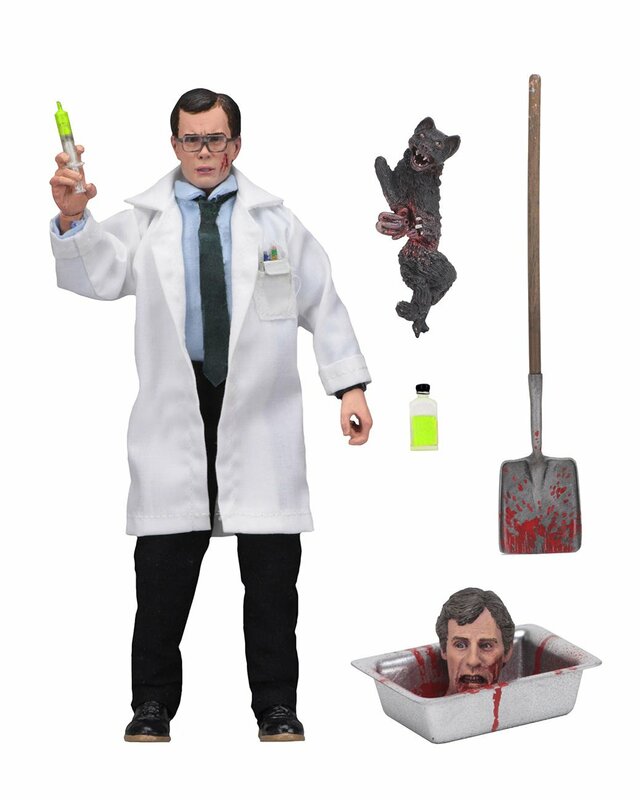 Saw this on The Daily Dead - Herbert West Re-animator Clothed Action Figure (8" tall) and accessories. Pretty wild! 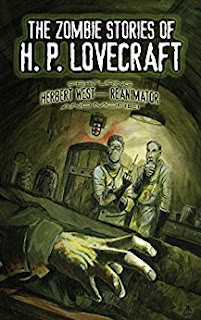 I admit that I haven't read much from HP Lovecraft. Here are scans and copies of the Lovecraft short story the figure is based on, Herbert West-Reanimator, originally published in 1922. I'm going to have to read this. It's also included in this collection: Zombie Stories of HP Lovecraft - Watch the Reanimator movie clip from 1985.